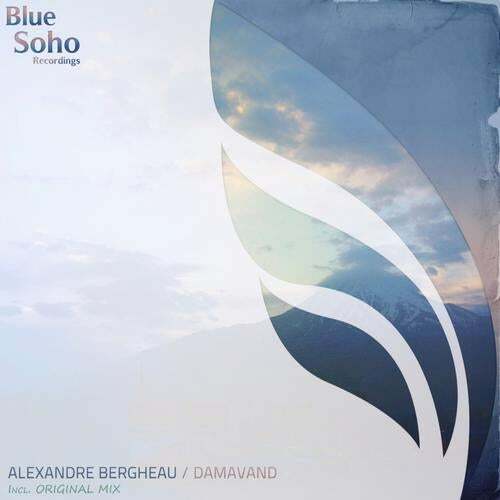 Blue Soho is bringing French trance commander Alexandre Bergheau with his latest hit "DAMAVAND" which got massive support from legend trance name Armin van Buuren on ASOT series and live shows ! Massive peak time trancer ! Check that out !